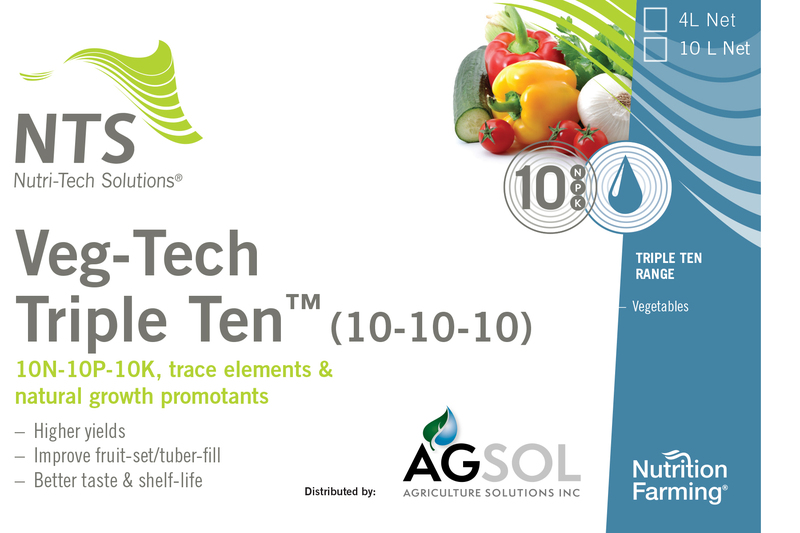 As a comprehensive liquid fertilizer, Triple Ten can be used in multiple ways to provide a full spectrum palate of available mineral nutrition, plant growth promotants, and chelators to your thriving crop. Triple 10, not only has a 10-10-10 analysis of NPK, but it also is supported by essential background micro-nutrition, amino acids, vitamins, worm castings, triacontanol, and much more. 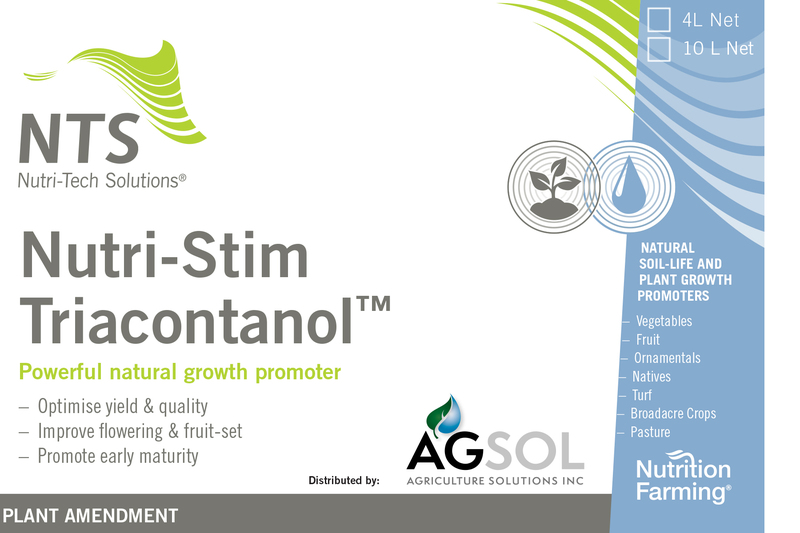 In a nutshell, by applying Triple Ten either at planting or as a foliar spray, you are able to give your crop a boost of almost all the nutrition and biostimulants that it needs to maintain productivity and vitality. 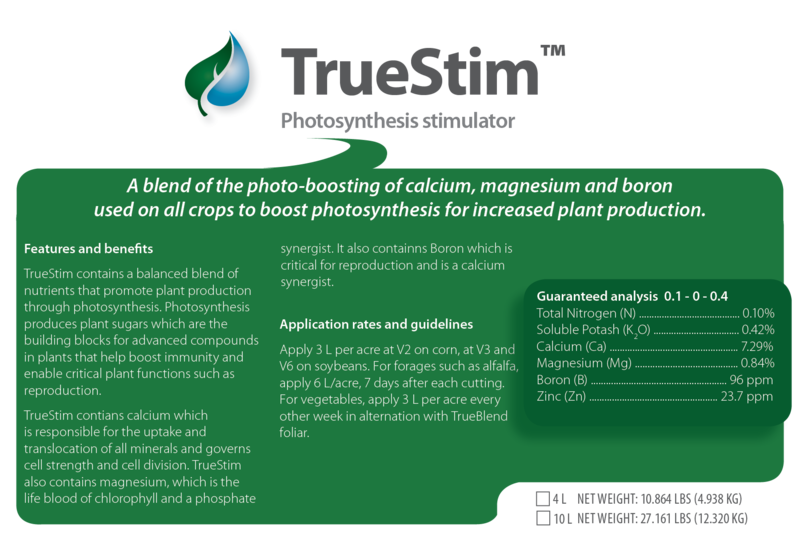 The main nutrient lacking in Triple Ten, Calcium, can be provided by Triple Ten's sister product, Trio.